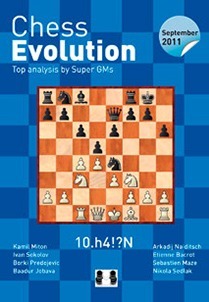 Variations with cxd5 Nxd5 e4. 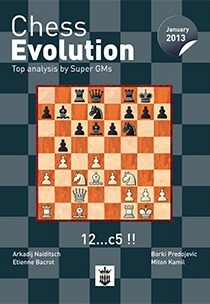 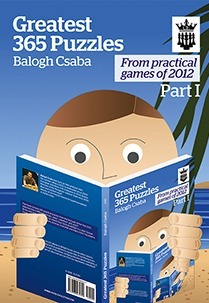 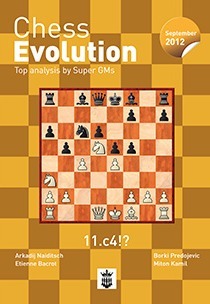 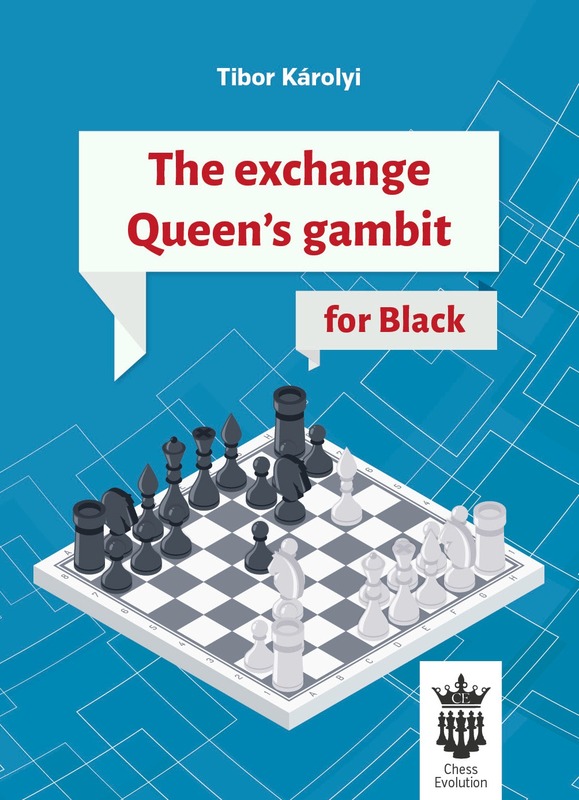 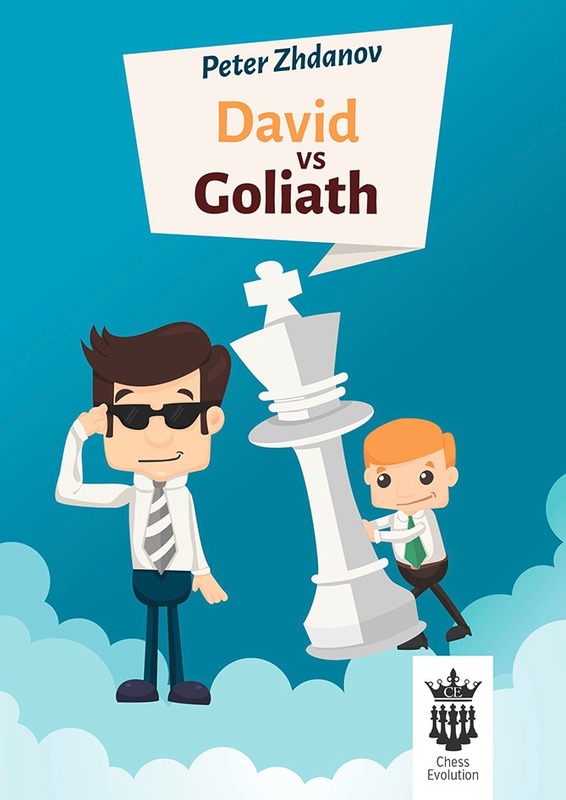 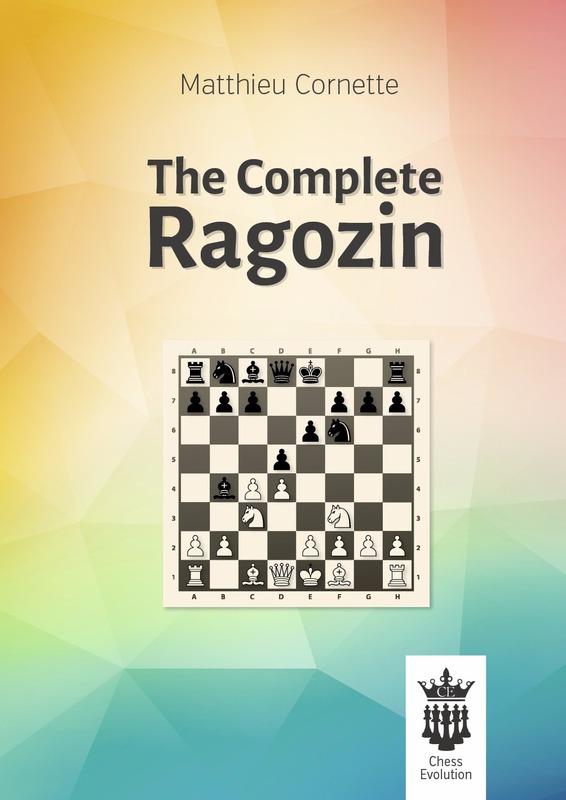 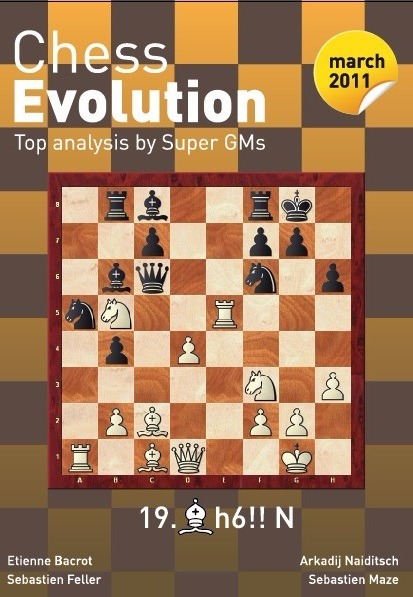 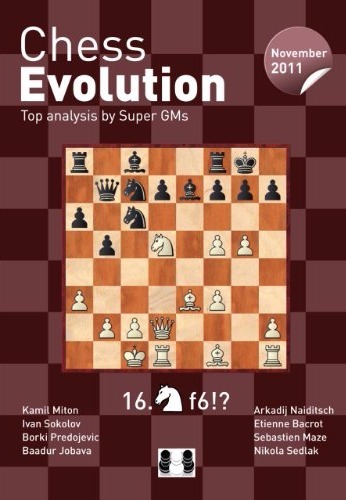 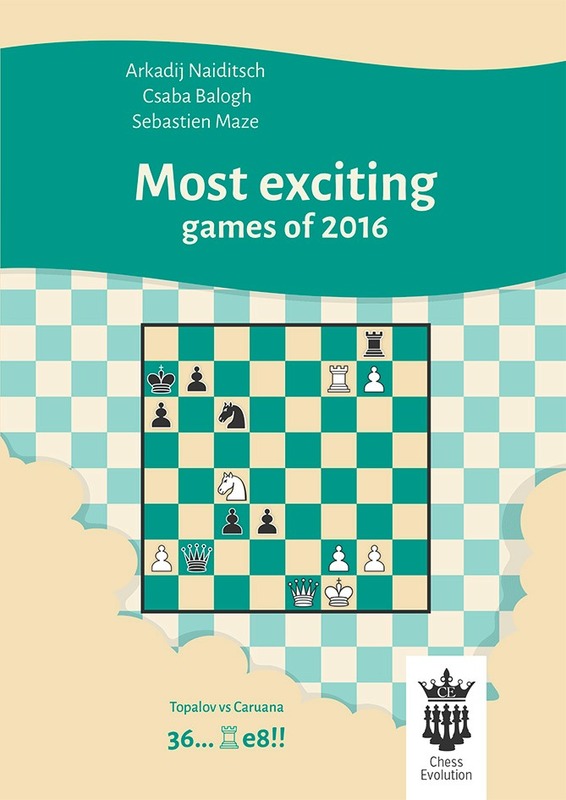 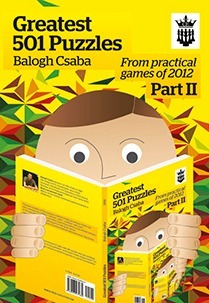 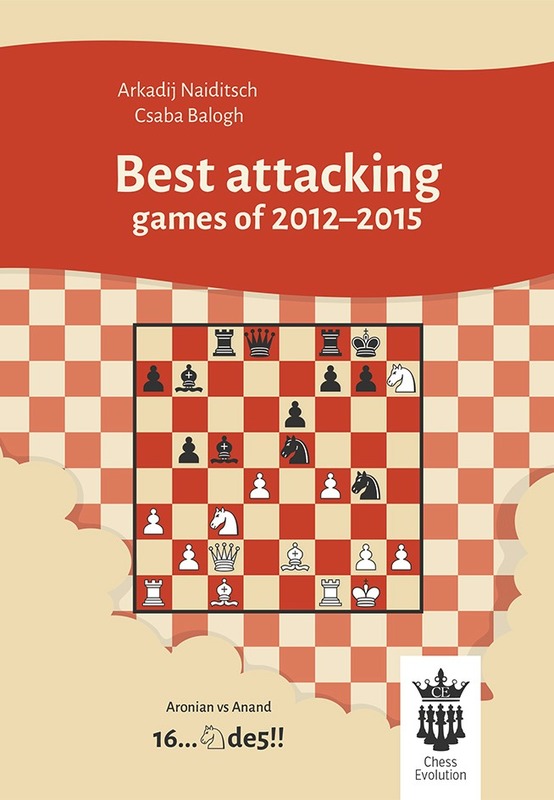 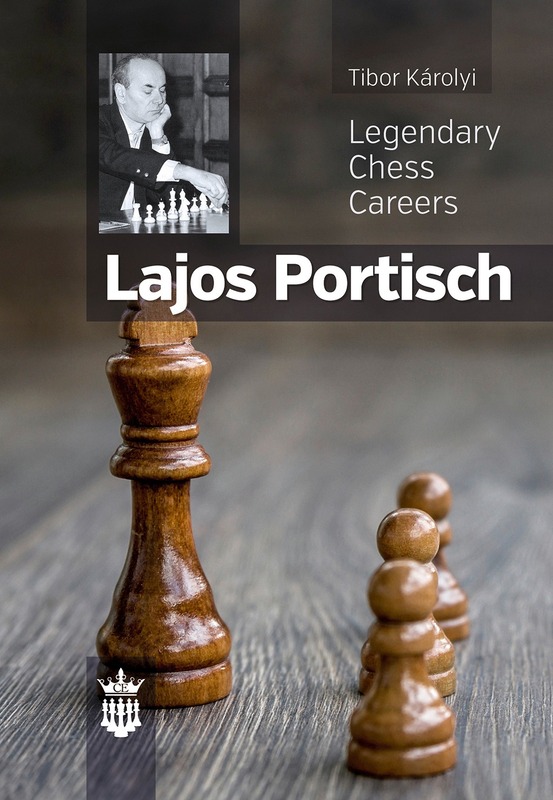 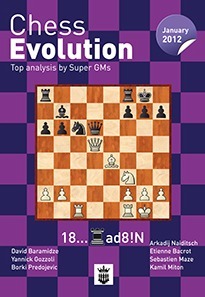 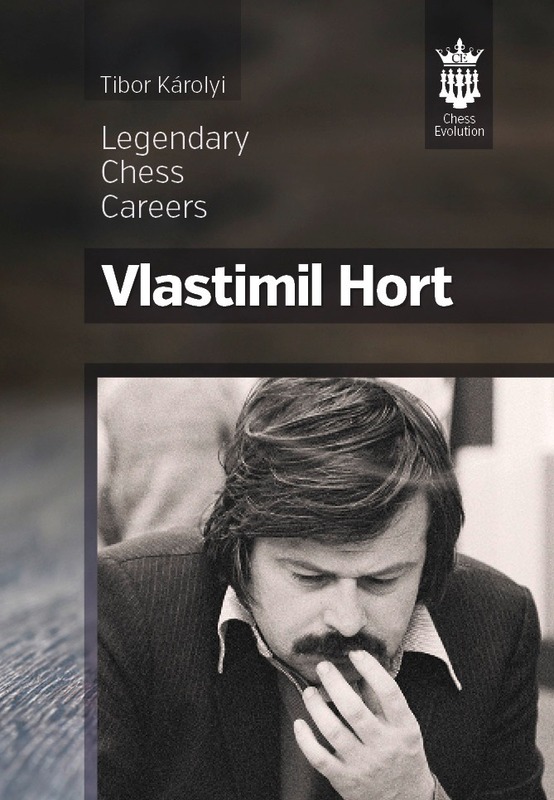 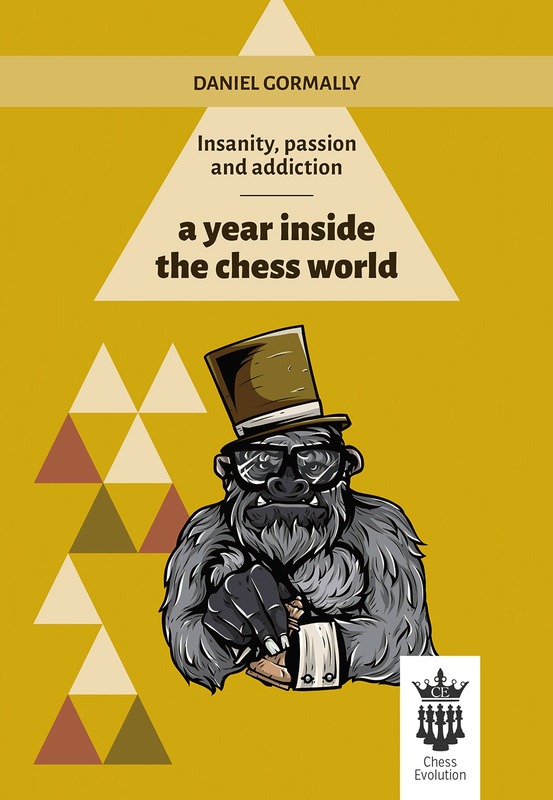 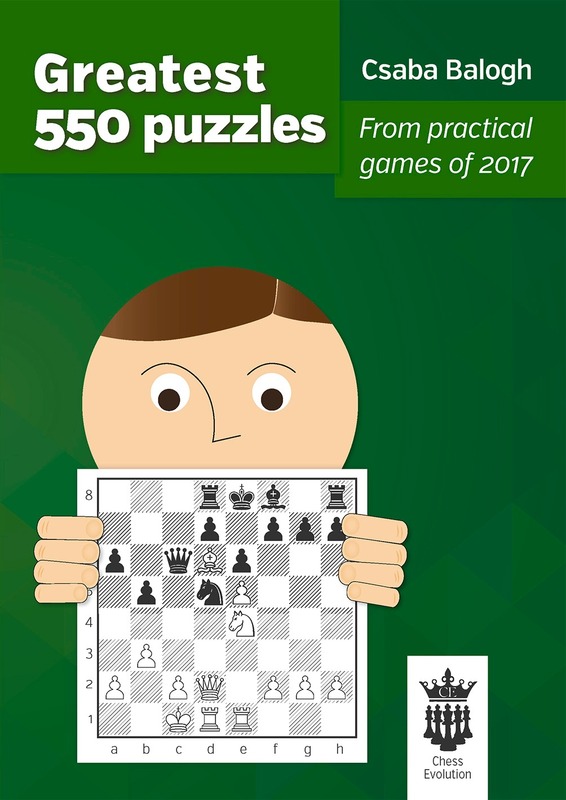 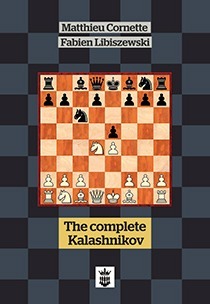 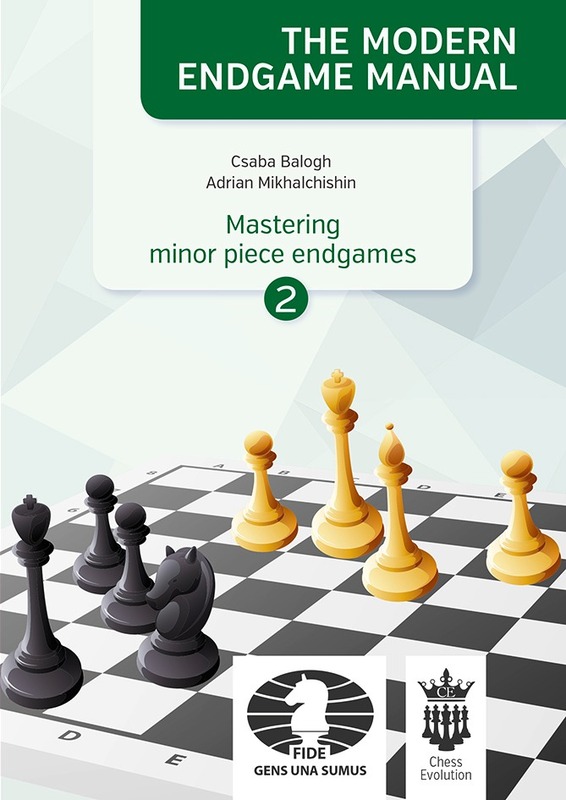 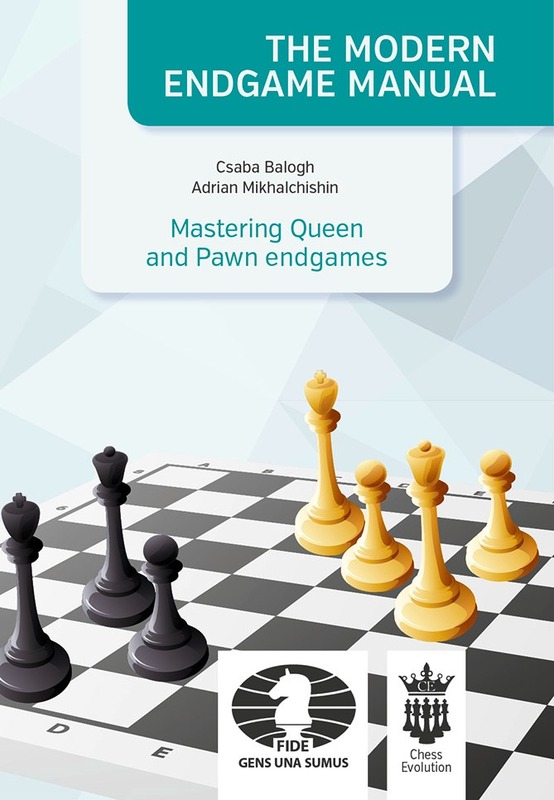 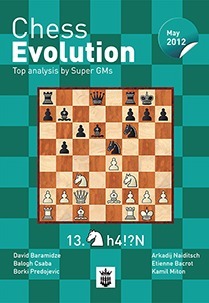 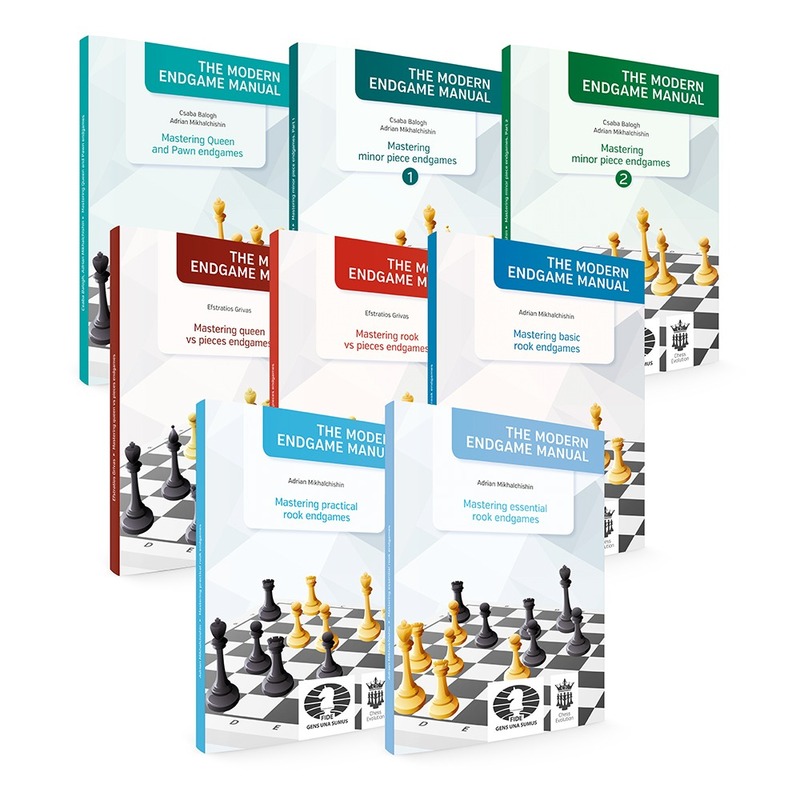 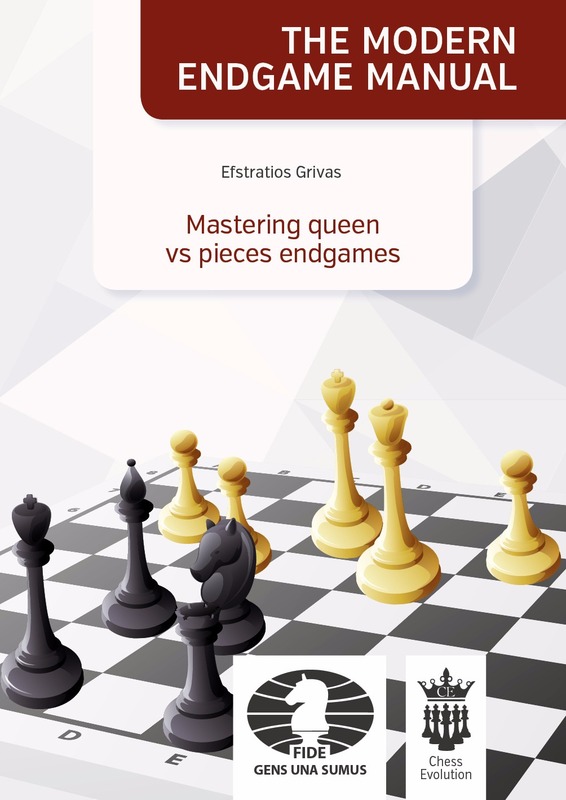 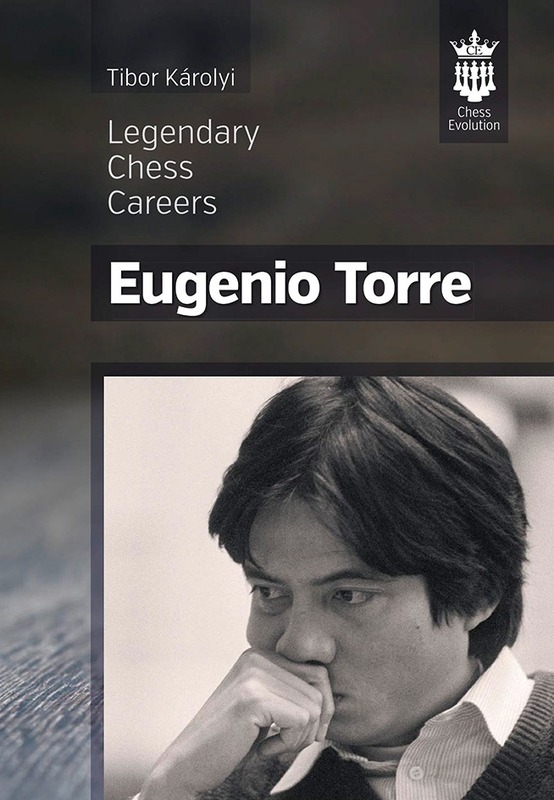 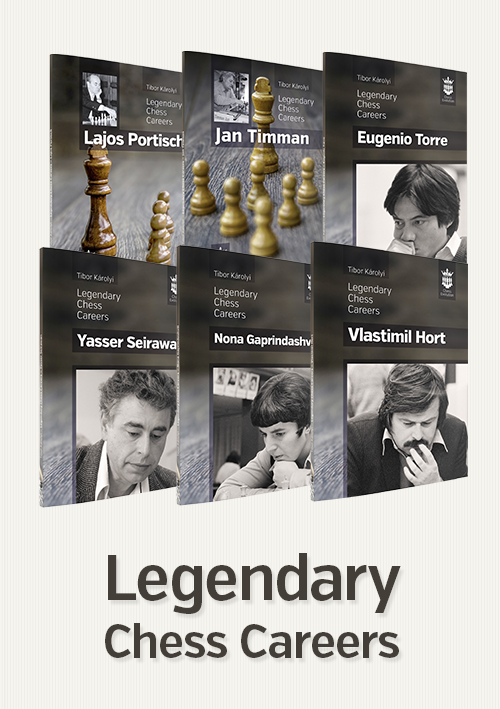 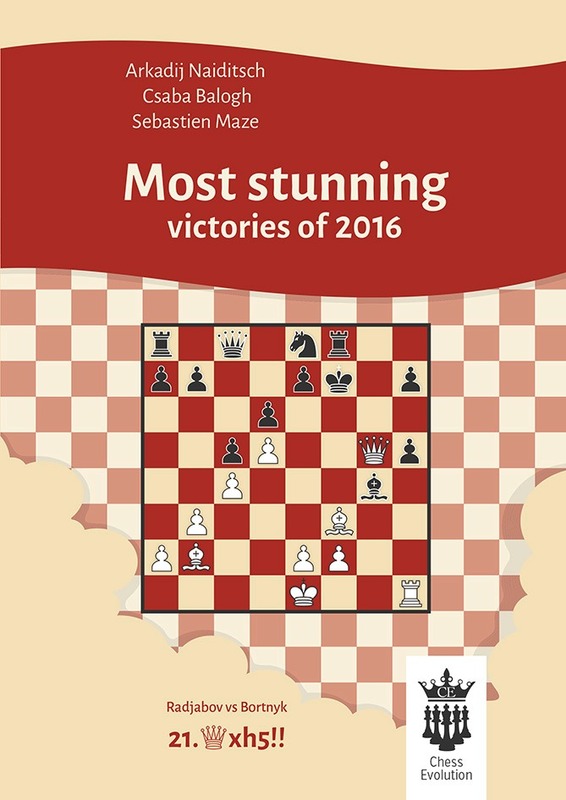 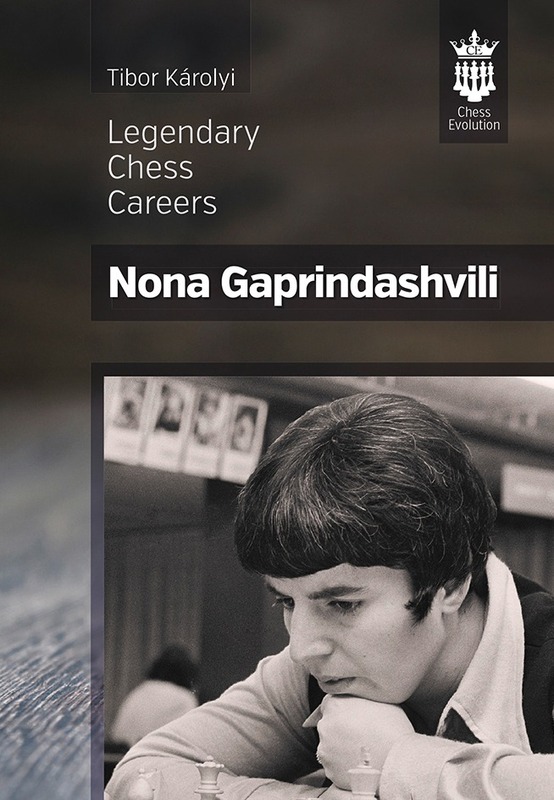 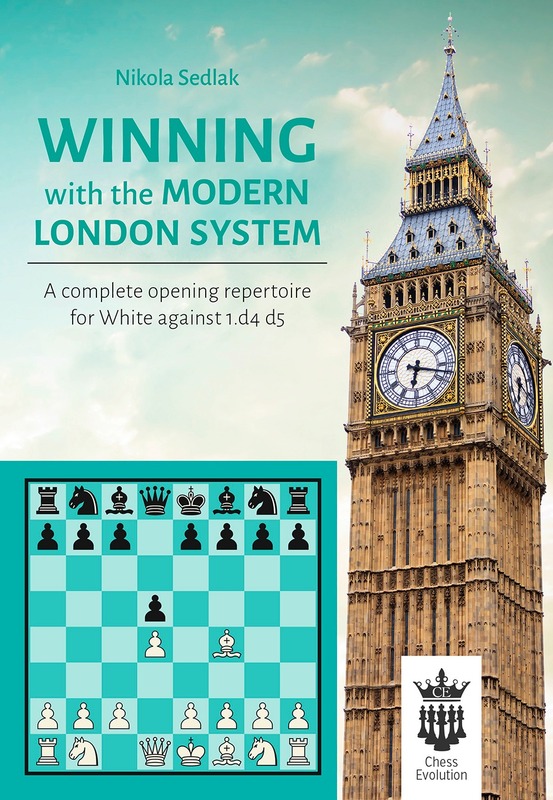 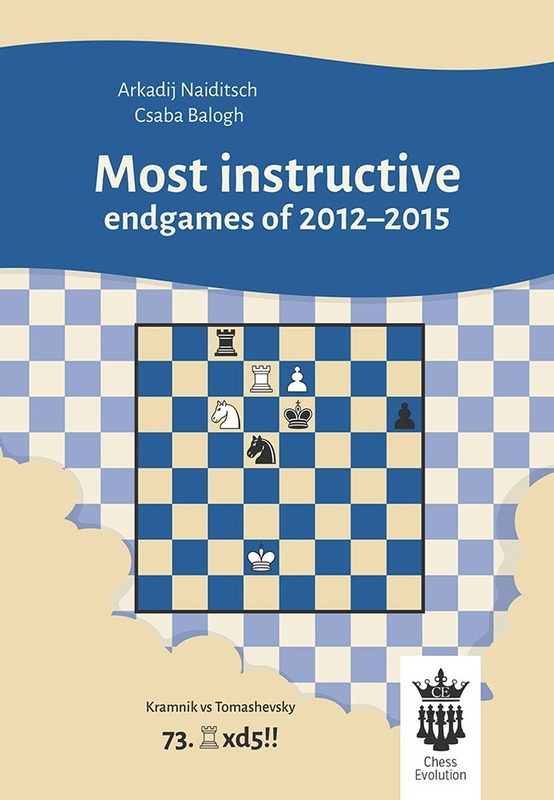 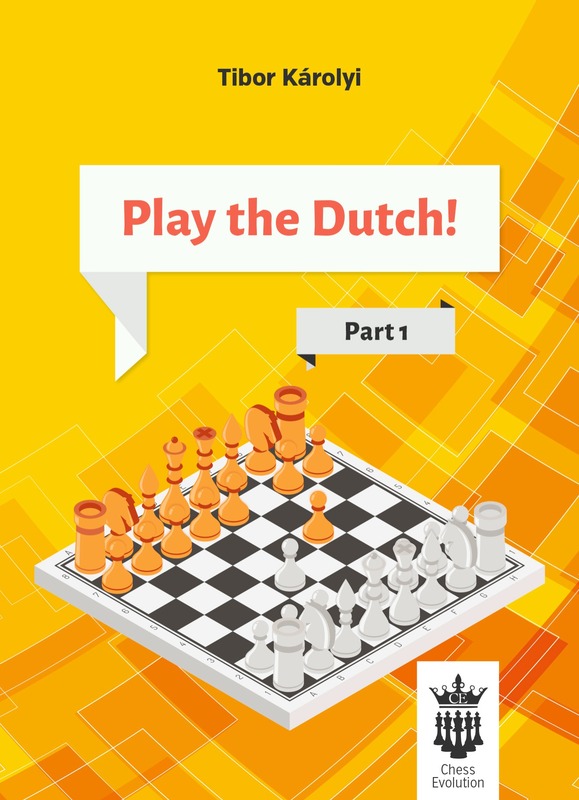 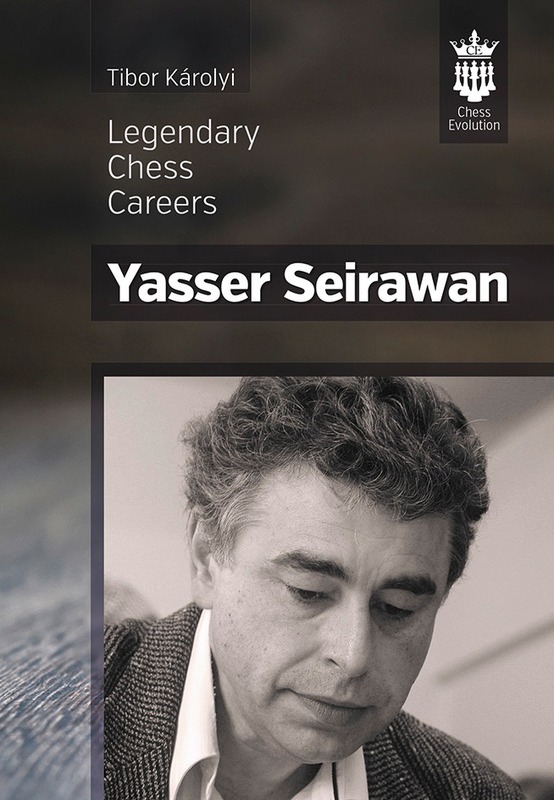 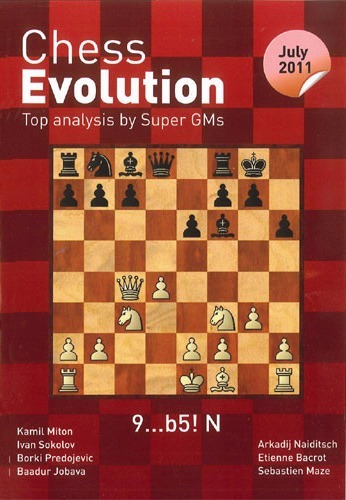 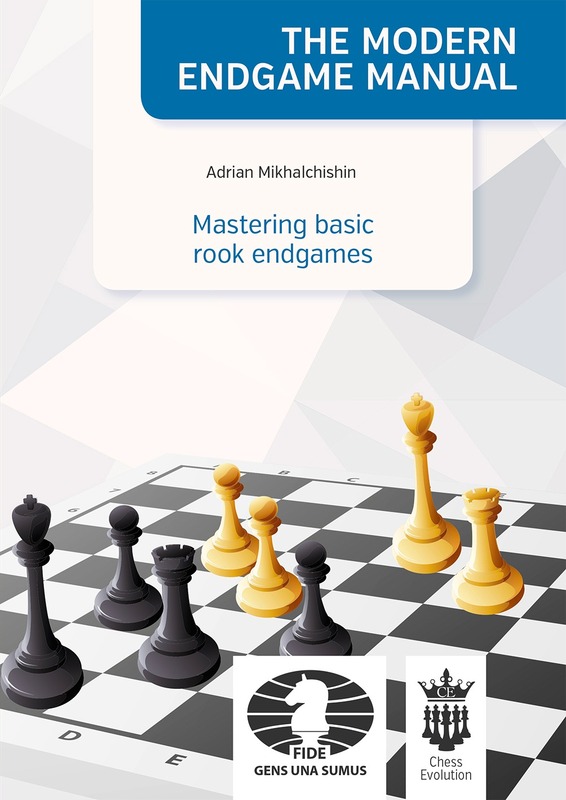 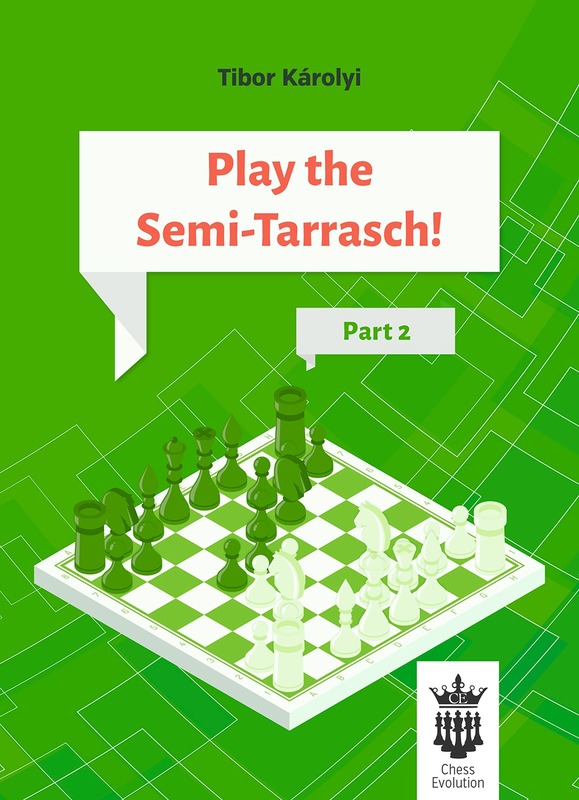 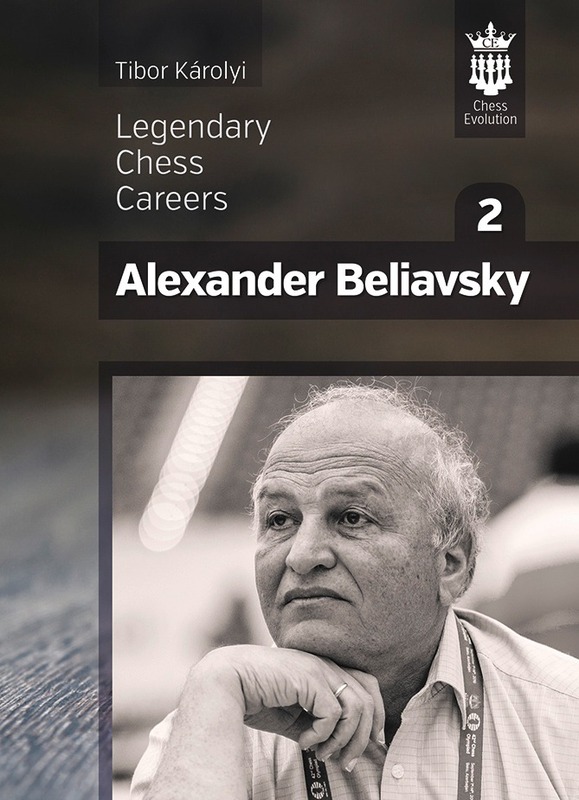 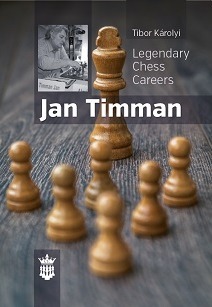 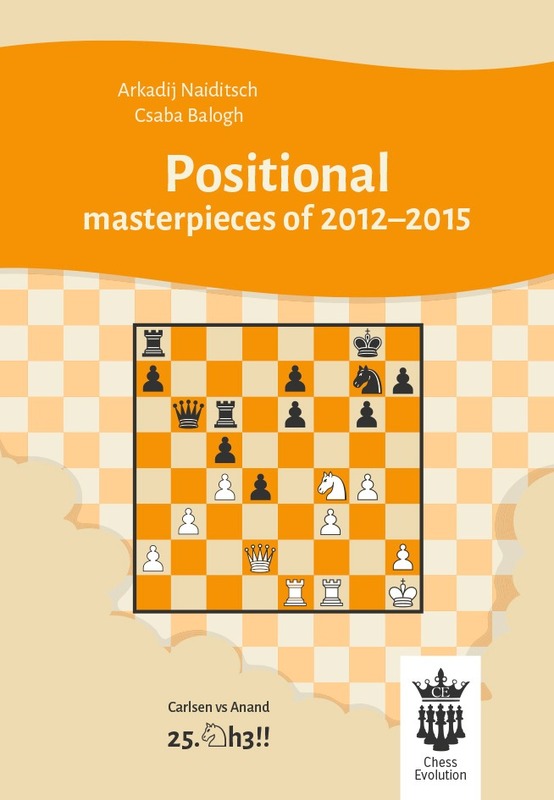 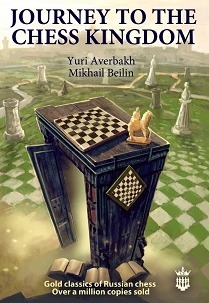 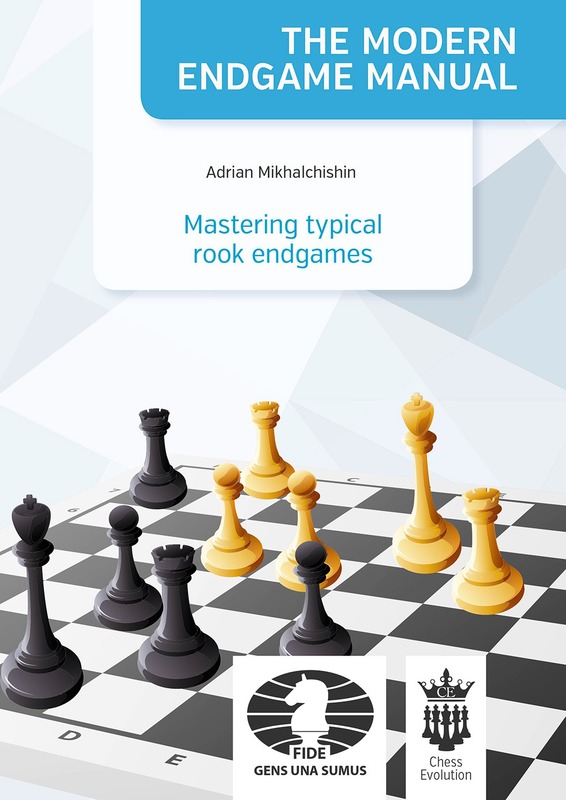 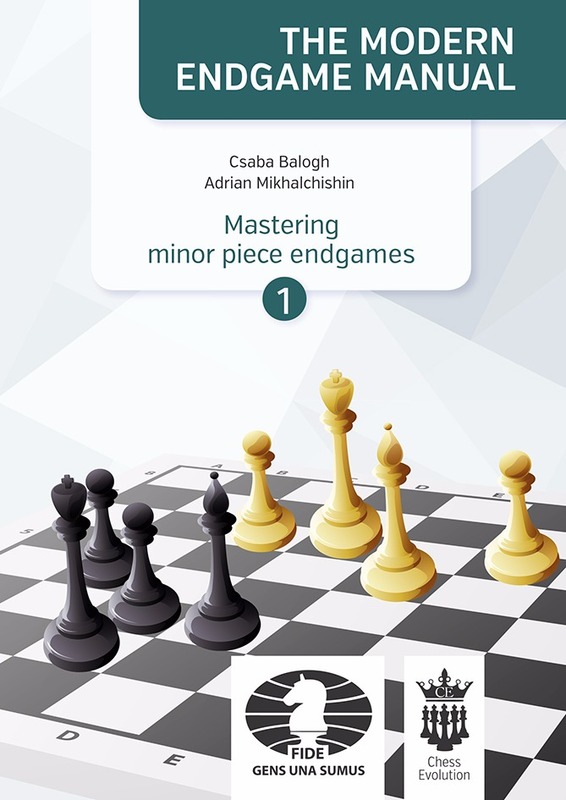 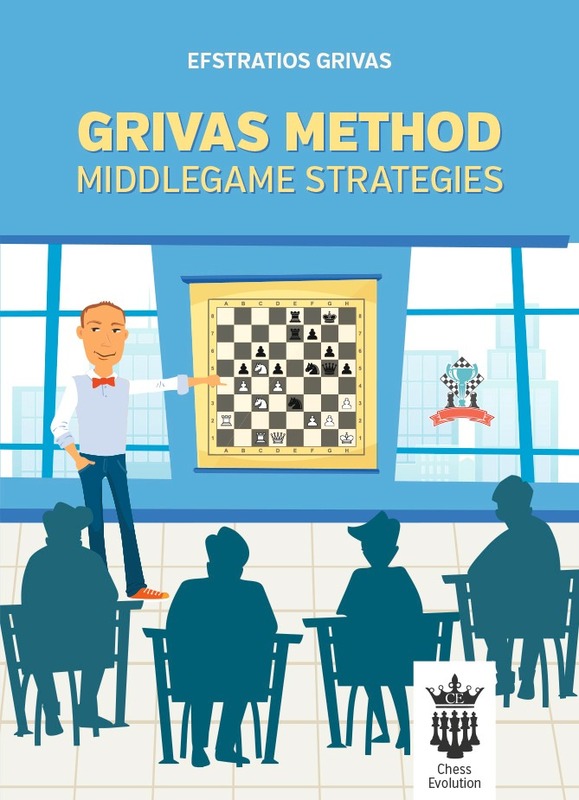 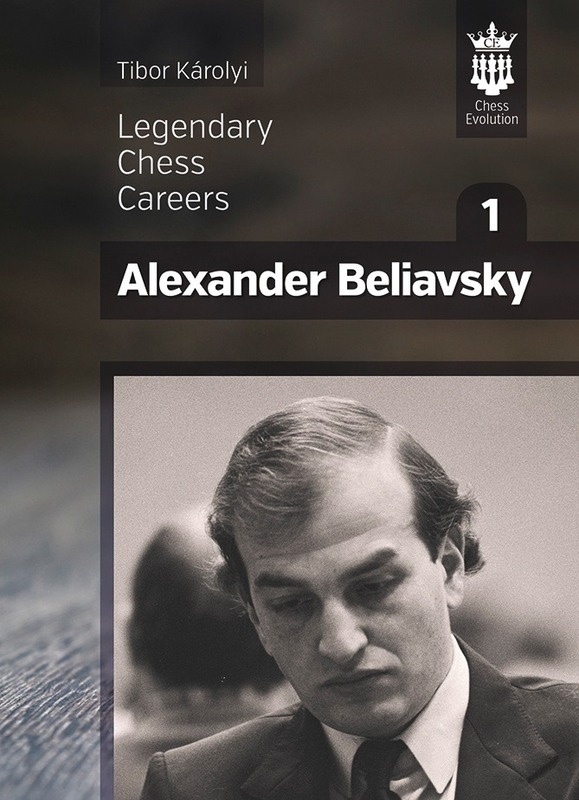 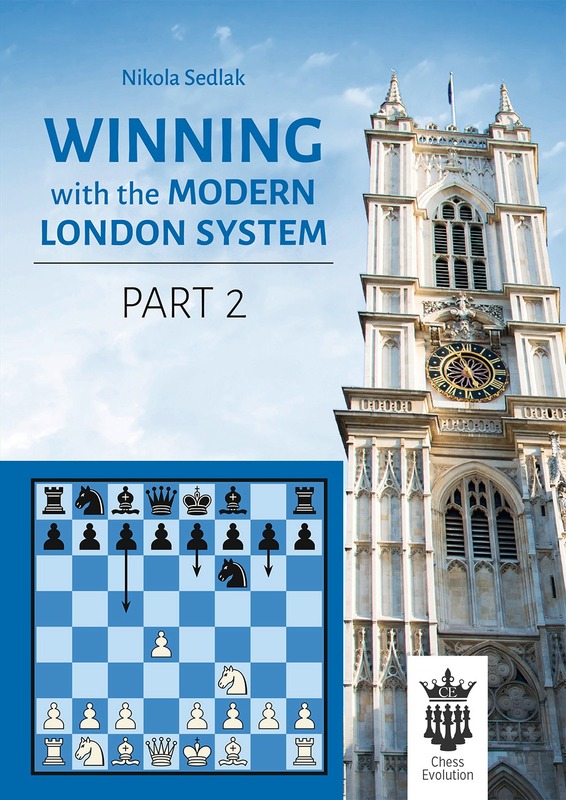 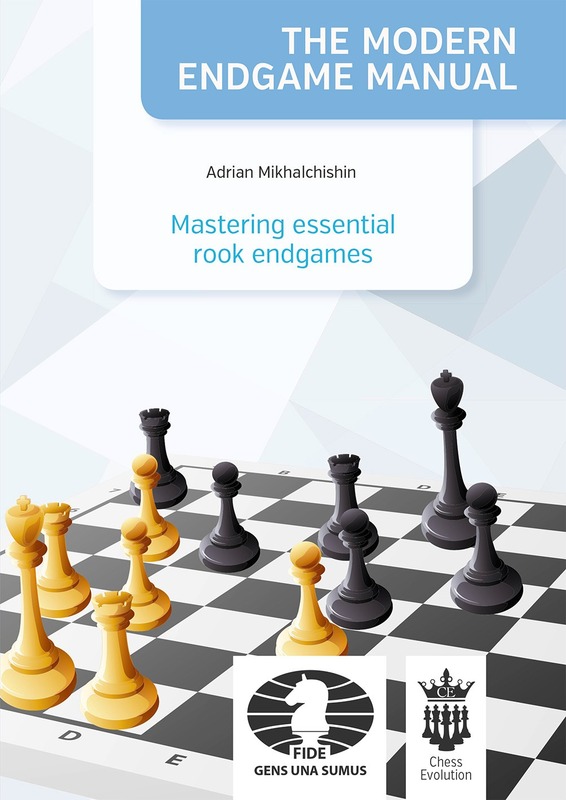 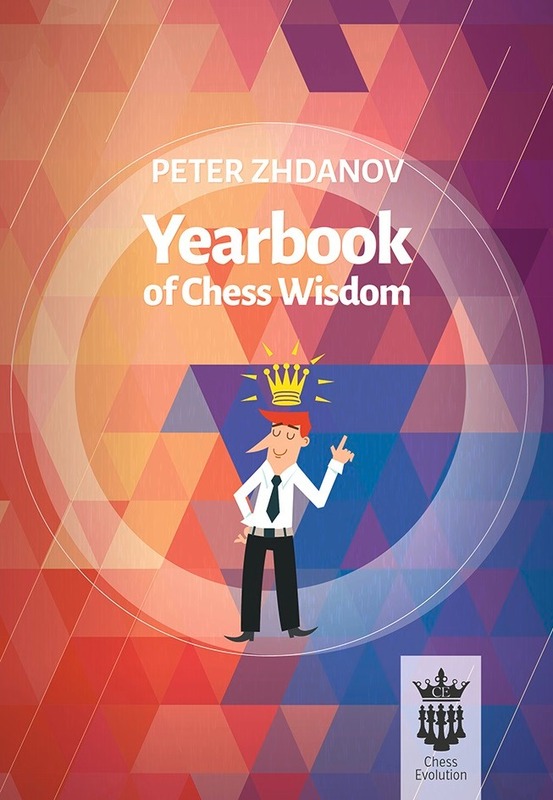 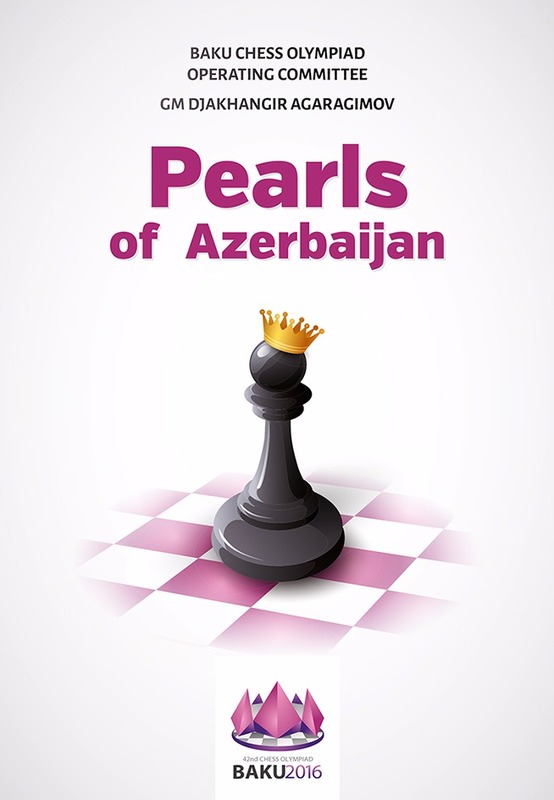 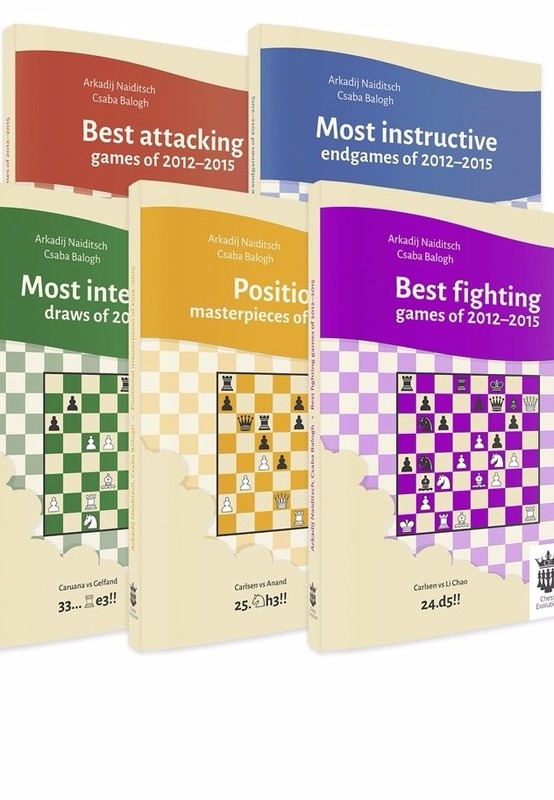 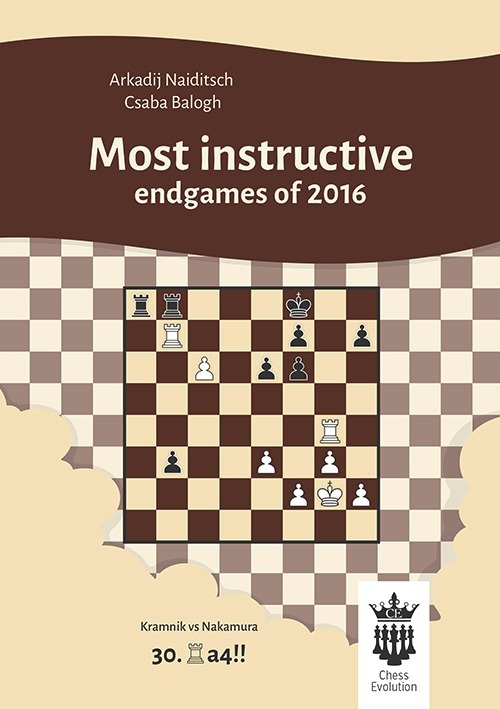 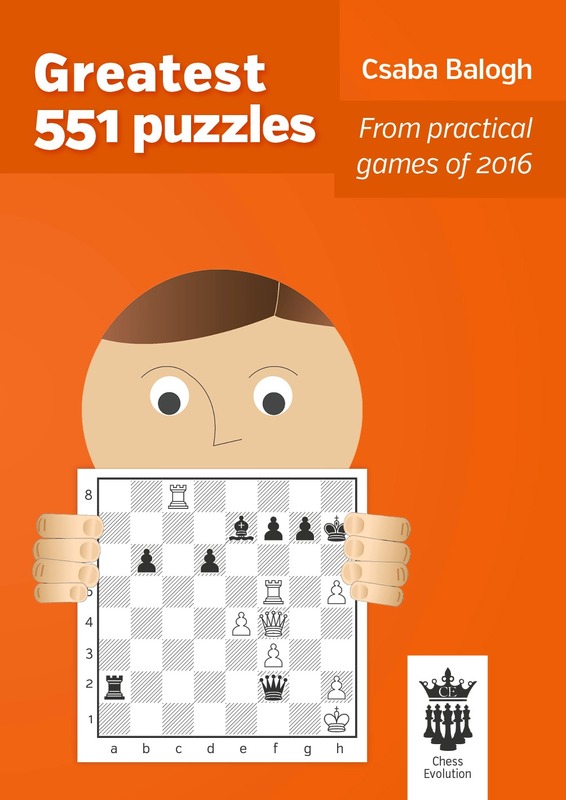 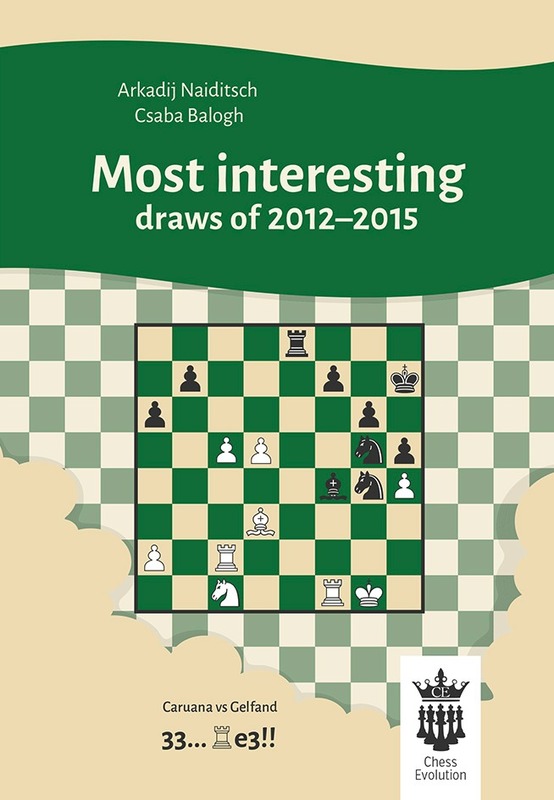 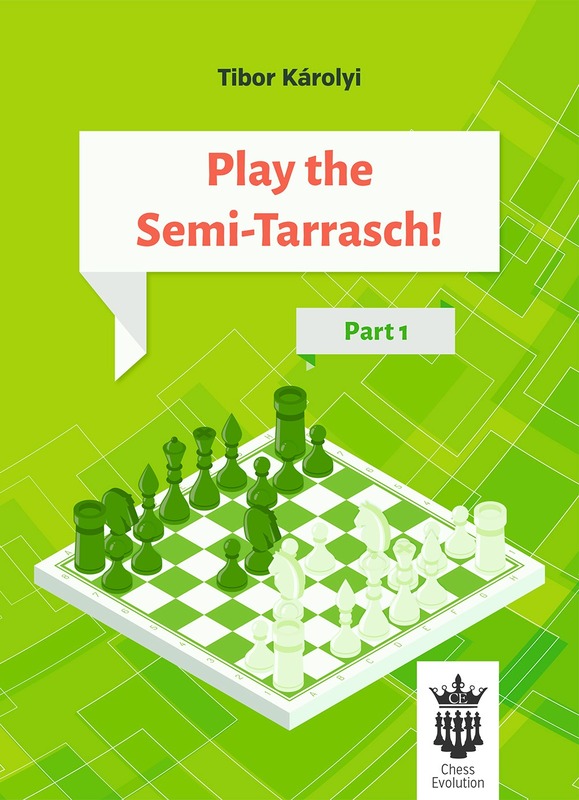 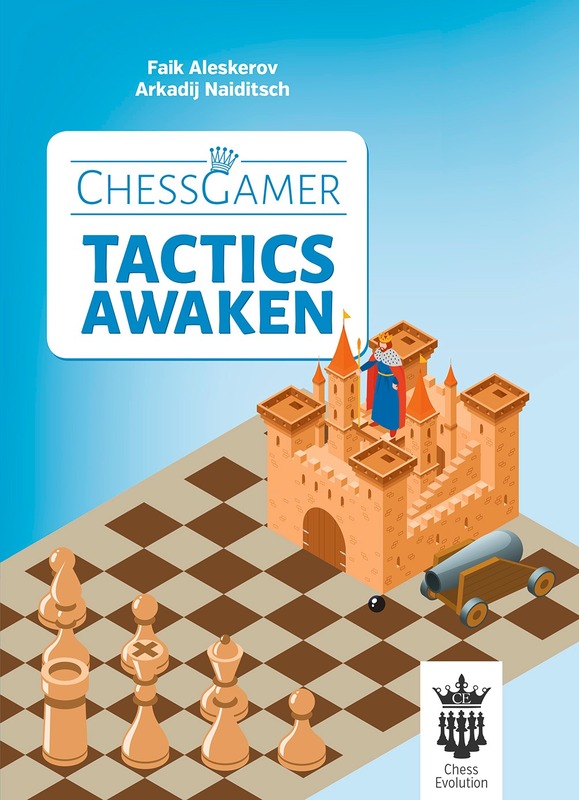 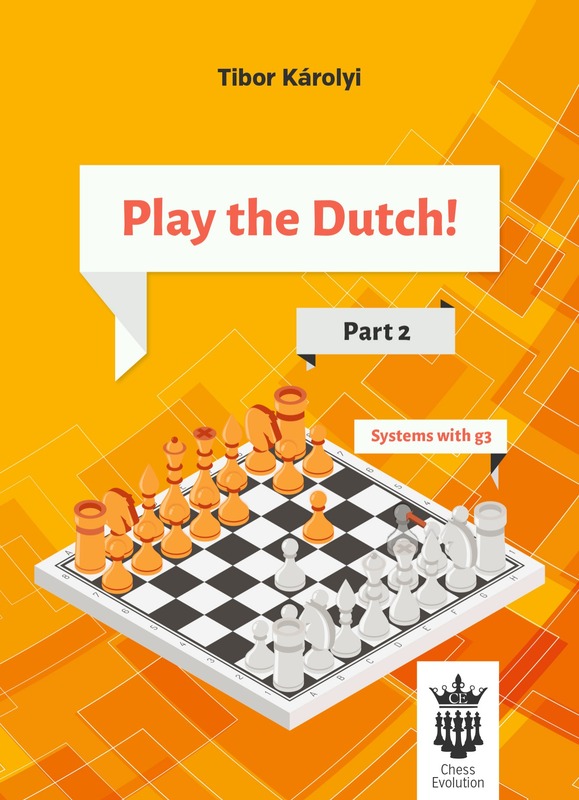 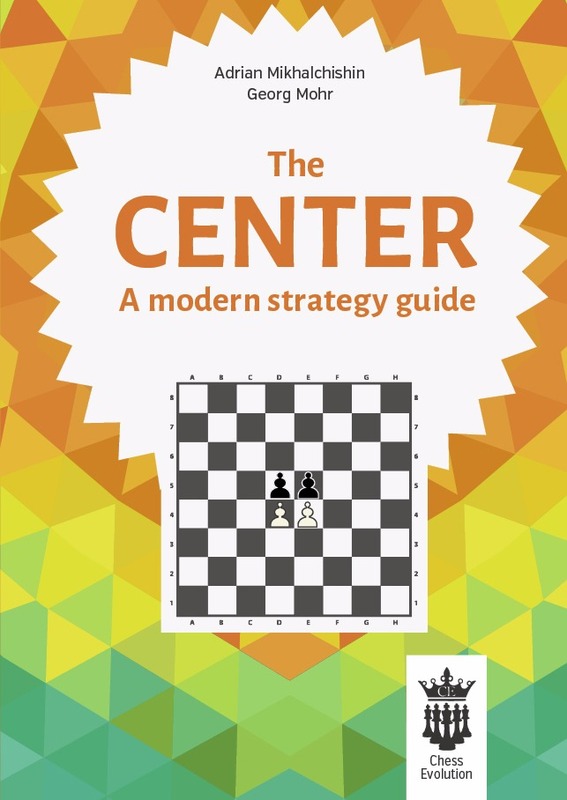 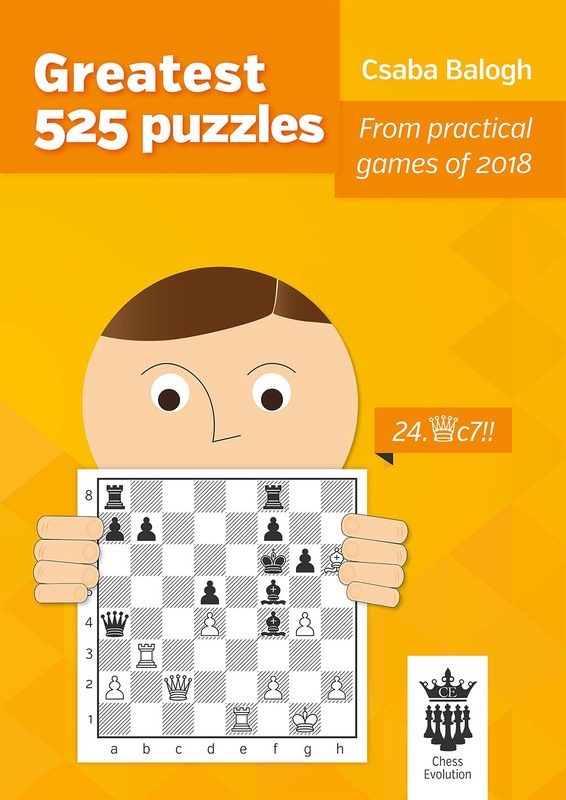 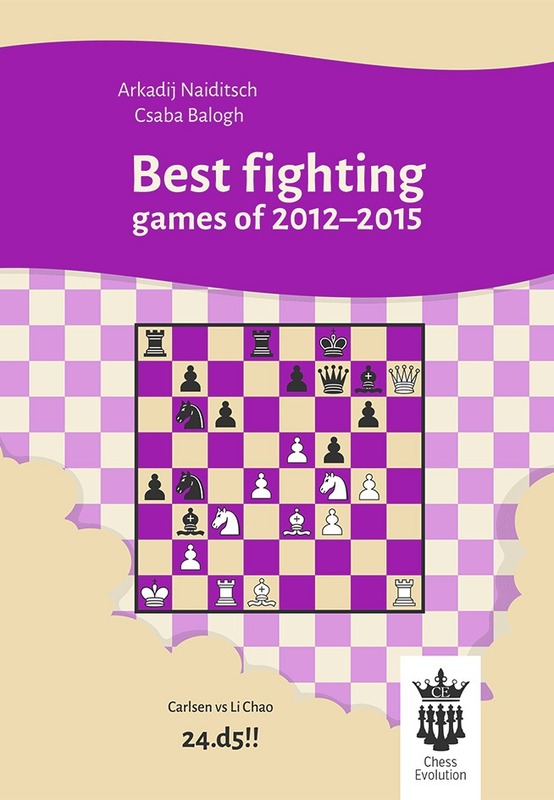 The continuation of the successful opening repertoire book of GM Nikola Sedlak. 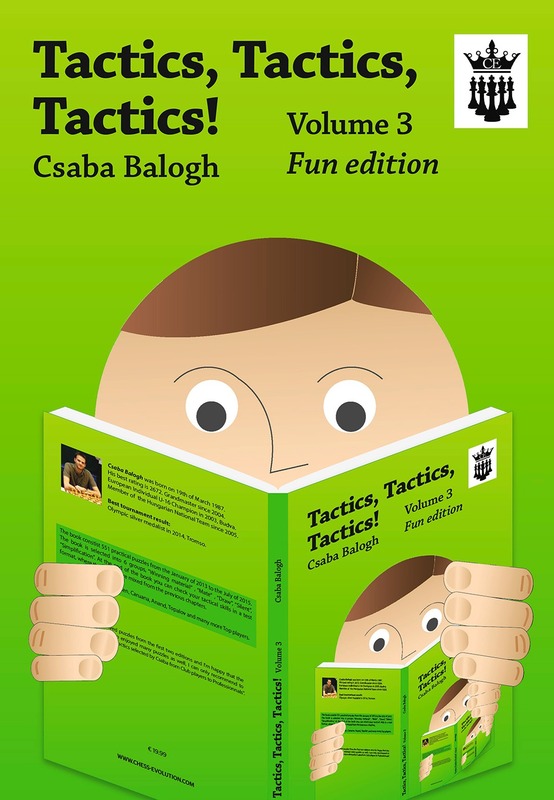 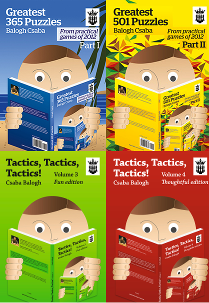 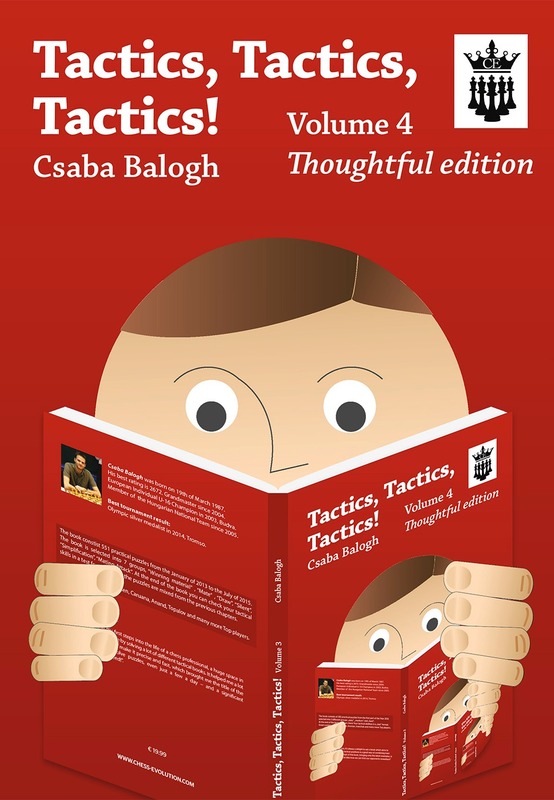 Csaba Balogh - Tactics, Tactics, Tactics! 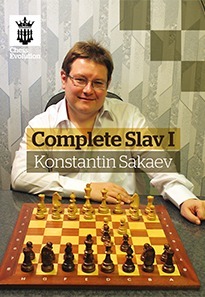 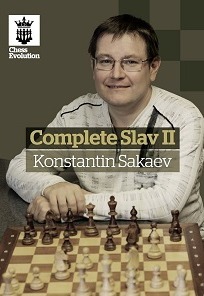 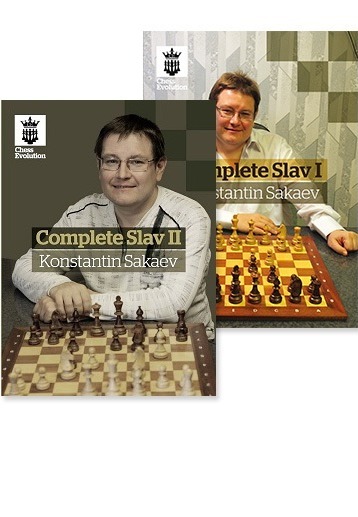 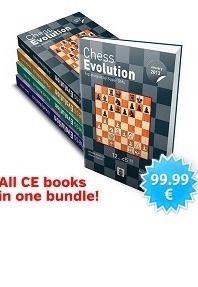 The Complete Slav I and II in one bundle. The French version of "The complete Kalashnikov"